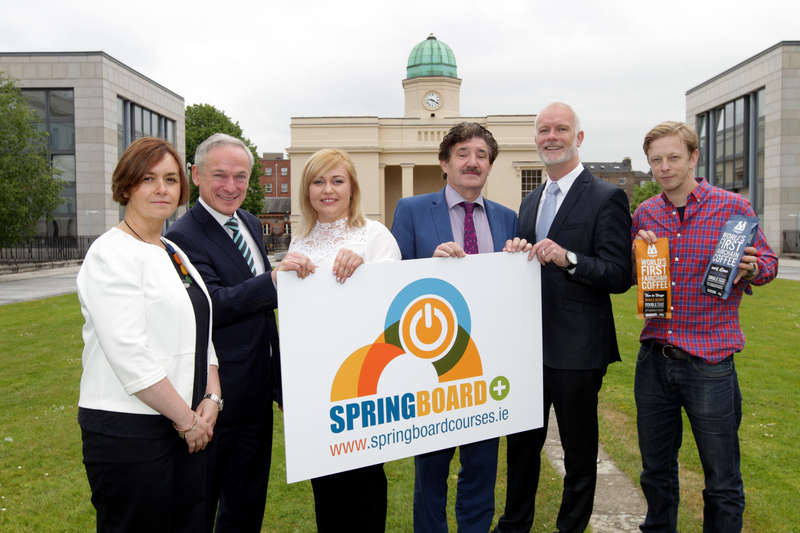 Minister for Education and Skills, Richard Bruton TD, together with the Minister of State at the Department of Education and Skills, John Halligan TD, launched over 6,400 new free education places under Springboard+ 2017. 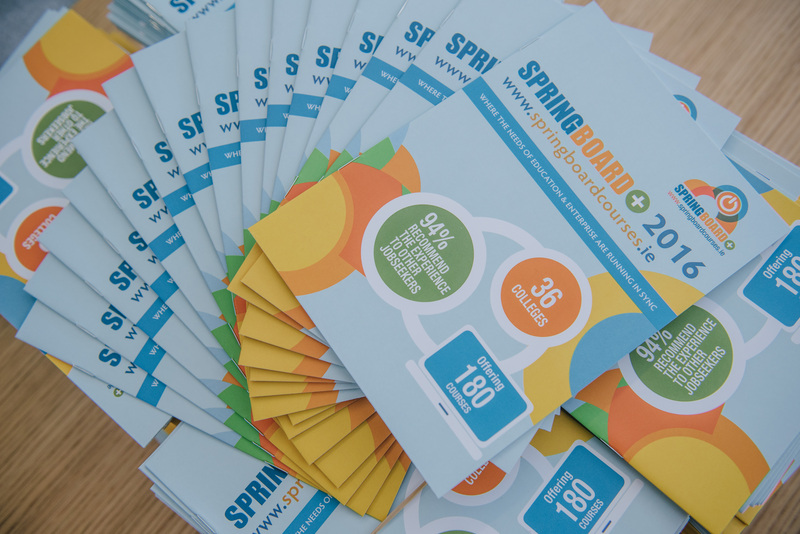 Last year Springboard offered thousands of places to participants in a huge range of courses but one thing that comes back time and time again from participants isn’t just what they learned from the experience but the confidence they gained from doing it. 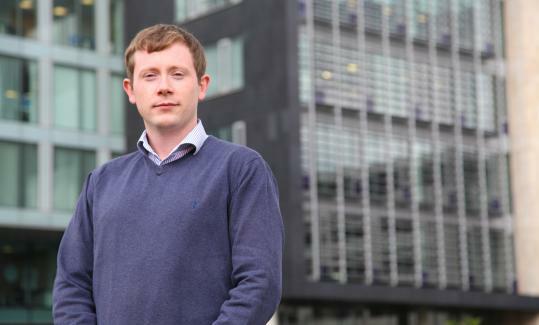 Over the years Springboard has evolved from a focus purely on jobseekers to include courses for people in employment who are looking to upskill in the areas of Information and Communications Technology (ICT).